Google's Maps app on iOS and Android has received a big update, including lane guidance when driving, better offline maps and Uber integration. 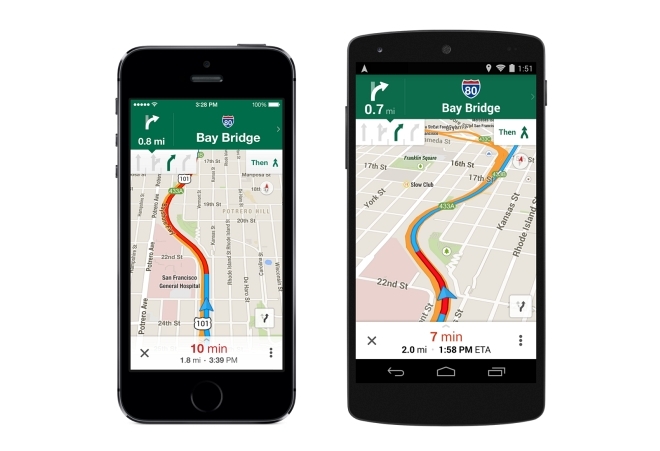 Google has rolled out a major update to its Maps app on iOS and Android platforms. The update brings an array of new features including lane guidance, improved offline maps and Uber integration. Lane guidance as the name suggests will guide users on what lane they should stay in or move to while travelling. 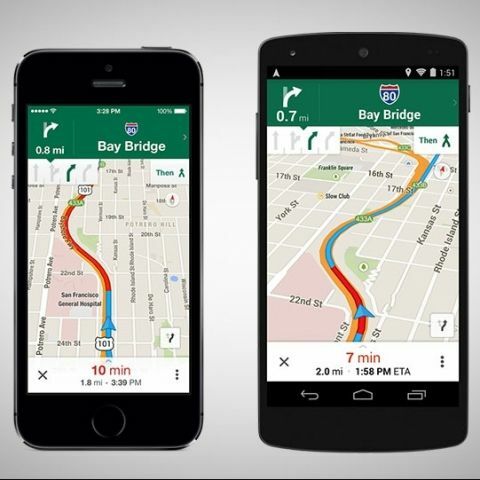 The feature helps find to alternate routes while navigating. Voice guidance and step-by-step directions are also available for Lane guidance. Improved offline Maps is another main highlight of the new update. Now, users can save a map for offline use. Earlier, saving a map for offline use wasn't easy. To use, search for an area and tap on its place info sheet, then when available, you can select “Save map to use offline”. You can also add a custom name to the map. Google Maps now includes new filters allowing users to browse through restaurants, bars and hotels by opening hours, rating, price, and more. Maps also includes integration with Uber. 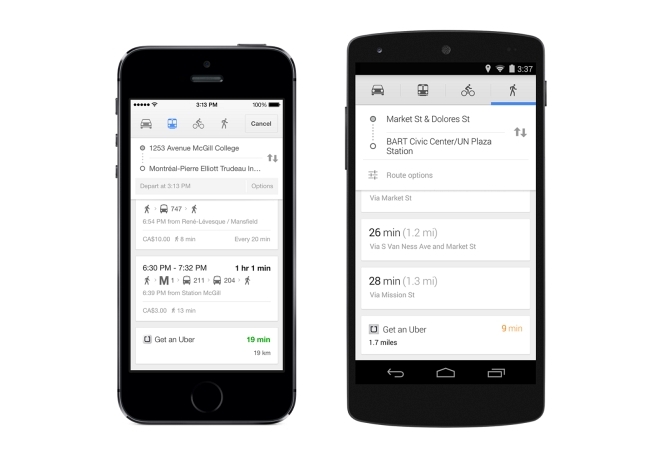 Users can compare route with transit and walking directly from Google Maps (works if you have the Uber app installed). You can learn more about Google Maps update here. 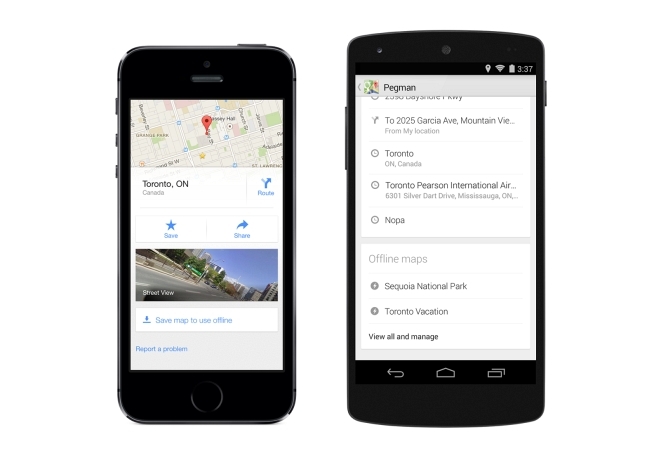 The updated Google Maps for Android and iOS can be downloaded via the App Store and Google Play store.